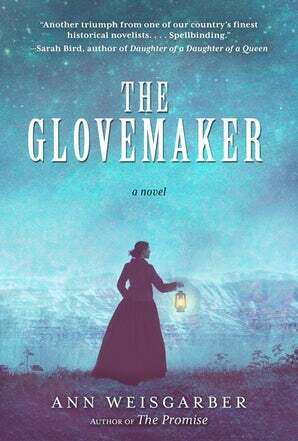 Weisgarber's new novel is The Glovemaker. I’m currently a judge for Texas Institute of Letters’ two fiction prizes so I have to resist the urge to talk about the stacks of books I’ve been reading during the past two months. Between books, though, I’m reading poet Tim Conroy’s Theologies of Terrain. Most of the poems are short – a much needed break from novels -- but are layered with meaning that shifts each time I reread them. Conroy doesn’t get tangled up in fancy language but uses simple words that dive into my heart and make me see something new about myself. Before the stacks of the novels showed up on my doorstep, I was at the South Dakota Festival of Books. While on an elevator, Jacob M. Appel handed me his latest book, Millard Saltzer’s Last Day. It’s about a 75-year-old psychiatrist who plans his suicide. I wasn’t sure I wanted to read this but I’m glad I did. I started it on the plane trip home and had heaps of laugh-out loud moments. But for every one of those, there were profoundly moving scenes. I’m a fan of historical fiction and was bowled over by Judithe Little’s Wickwythe Hall. It takes place in a country estate outside of London in May 1940. Germany has invaded France, and England is on edge. 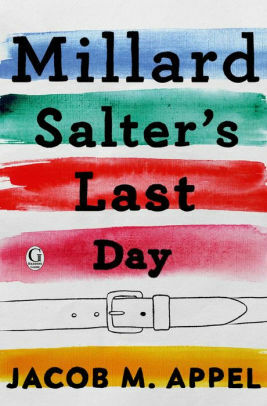 As Churchill and Roosevelt spar over what to do next, the characters feel the threat of invasion tightening around their lives. The prose is beautiful but doesn’t bog down the pace or tension. 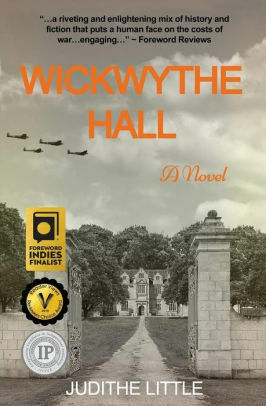 The best historical fiction taps into history that has been overlooked, and Wickwythe Hall does this in fine form.